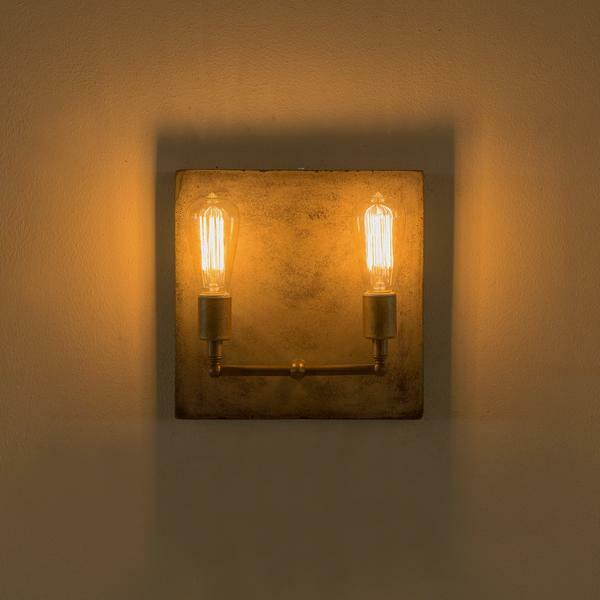 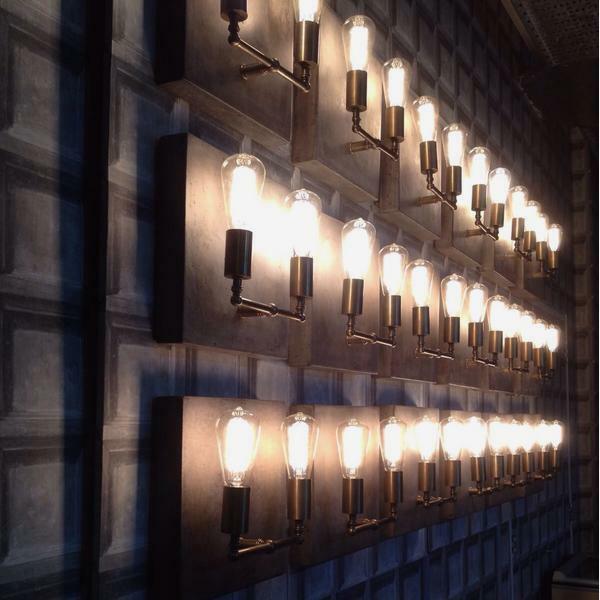 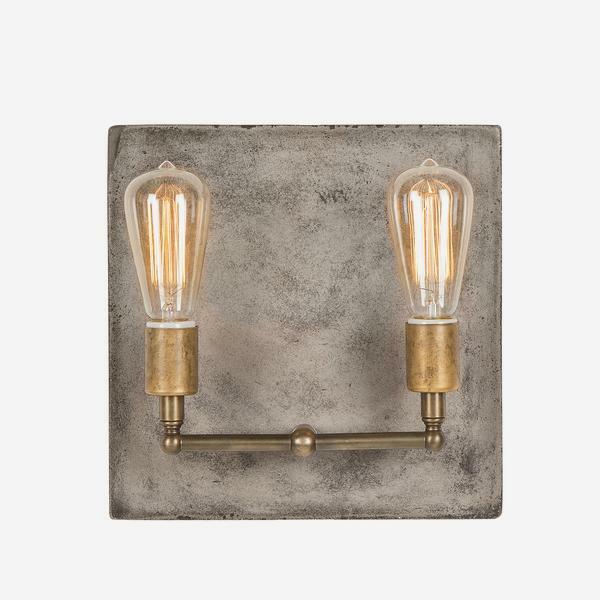 A concrete square wall light featuring two large squirrel cage bulbs with aged brass detailing. 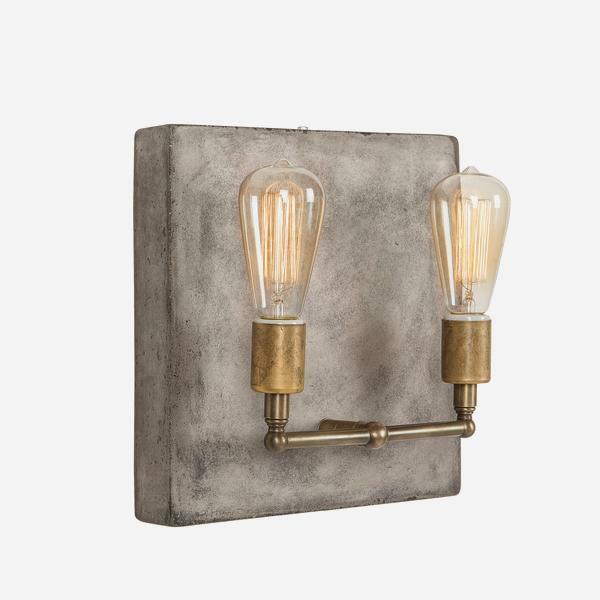 Cameron encapsulates the stripped back feel of industrial cool. 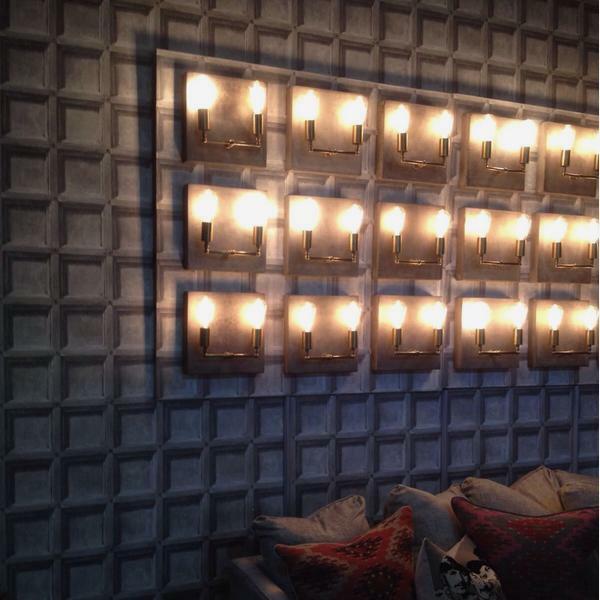 Repeat in multiples against one of our Trompe L'oeil wallpapers to create a striking feature wall, with a bold artistic statement. 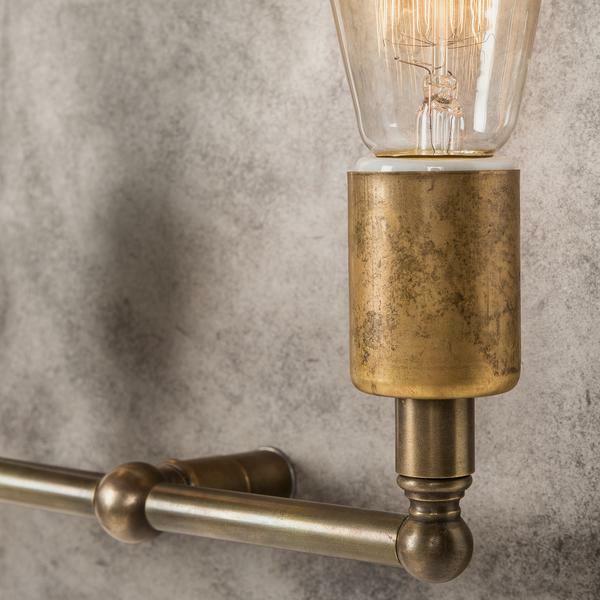 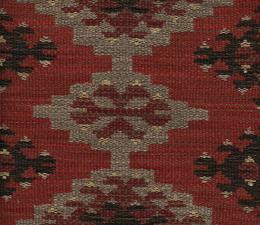 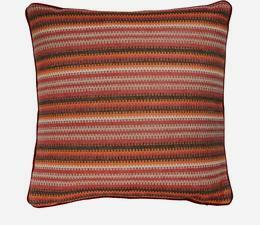 Perfect for a loft conversion or for modern interiors that have something to say.